Two high points stand out from Governor Branstad’s address today. First, the Governor does not appear to be supporting new initiatives for general reductions in Iowa corporate or individual income taxes. These taxes already are low and quite competitive in the nation and region, as Iowa Fiscal Partnership analysis has demonstrated. 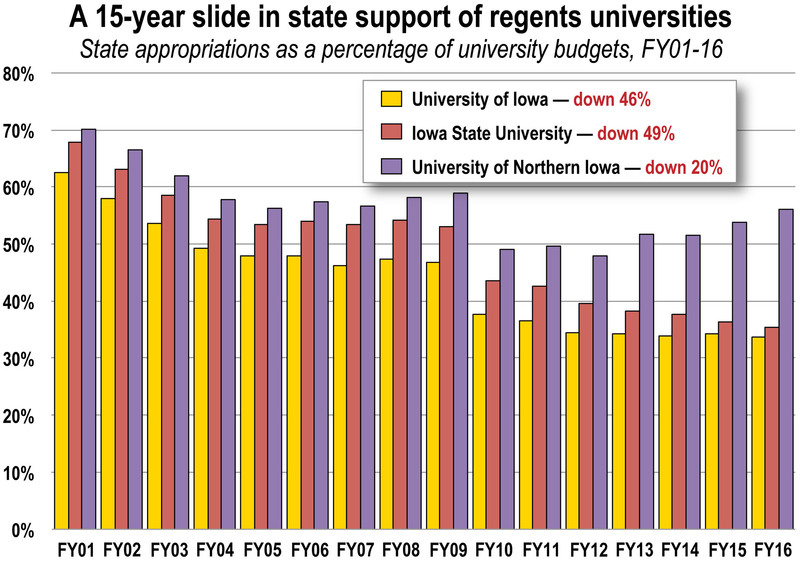 Iowans cannot afford new raids on the General Fund when many public services have not been restored to pre-recession levels. Second is a commitment to higher education, with the second year of a tuition freeze that will help undergraduate students at the state’s Regents universities. The Governor is right in targeting student debt as a challenge to an Iowa Dream of opportunity and prosperity. The Governor did not close the door on — but also did not address — several other issues important to moderate- and middle-income Iowans. Among those: improving the minimum wage, now starting a seventh year at $7.25; combating wage theft; boosting child-care assistance to make it easier for low-wage workers to take a job or seek new education or training. These issues have existed since before the Governor took office, and such moves to improve economic prospects for families and reduce poverty, would be a good followup to arguably the most important legislation he signed last year: doubling the Earned Income Tax Credit. 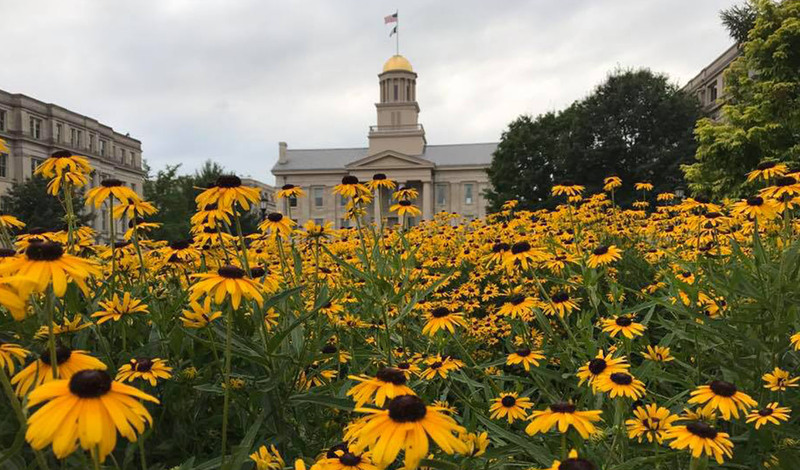 Despite recently strong revenues, Iowa faces critical fiscal challenges now and in the coming years due in part to the bipartisan property-tax cuts passed last year. While the Governor characterized this as “relief” for “middle-class families,” it is important to note that the property-tax package was almost exclusively geared to business — including large retailers that did not need the breaks. As IFP has noted, these breaks and others pose many challenges for critical public services in the years to come.